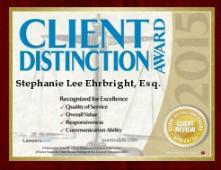 Law Offices of Stephanie Lee Ehrbright, Esq. Phoenix Arizona and are easily accessible from every major freeway in the Valley. Please see our Contact Us page for maps and directions. 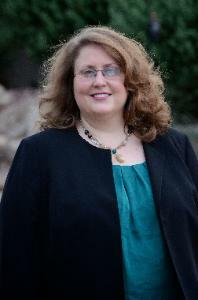 At Ms. Ehrbright's Law Firm you will get both experience and personal service. 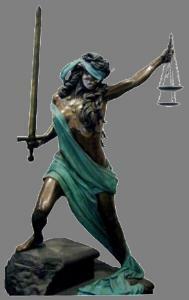 of cases ranging from Second Degree Murder down to Class 3 Misdemeanors. your case from start to finish.